Need a wake-me-up? 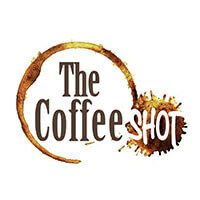 Take a shot of caffeine at The Coffee Shot! 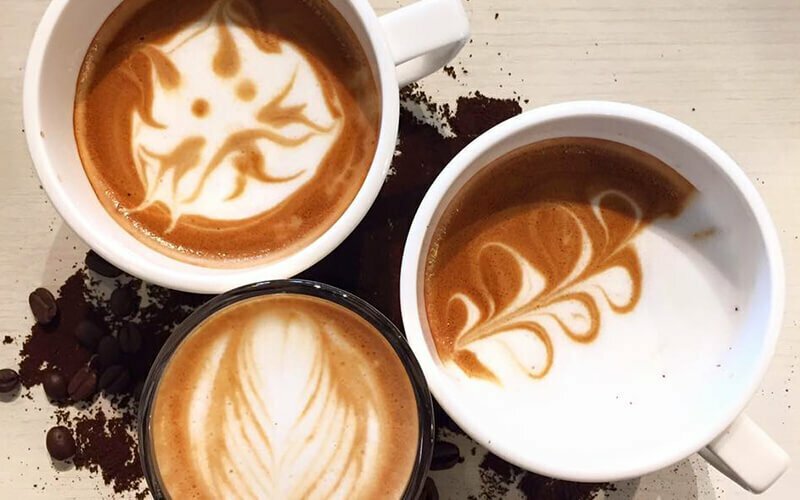 Weekdays are the most tiring part of the week, so refresh and rejuvenate with a glass of delicious coffee beverages like a cappuccino or the caramel con panna for a mid-day power up session. Choose from an endless selection of drinks, as well as dishes for those hungry tummies such as a smoked salmon on toast or some bruchetta.